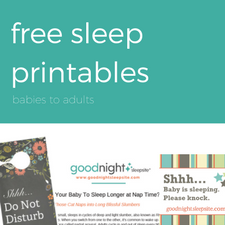 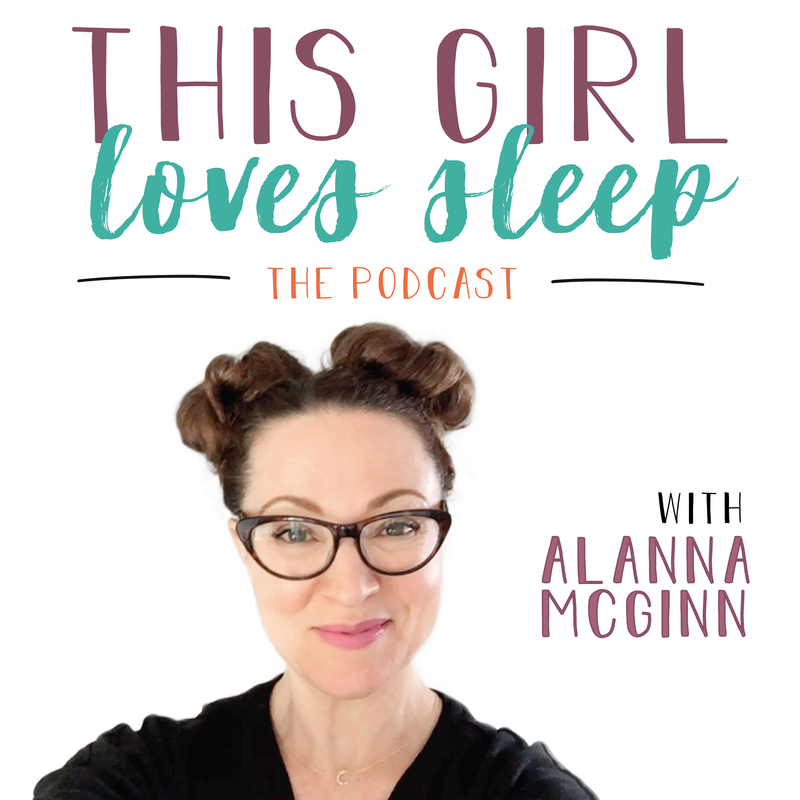 I sat down with Cat and Nat from Social Common and shared some of my top baby sleep tools that parents can start applying as early as day one. 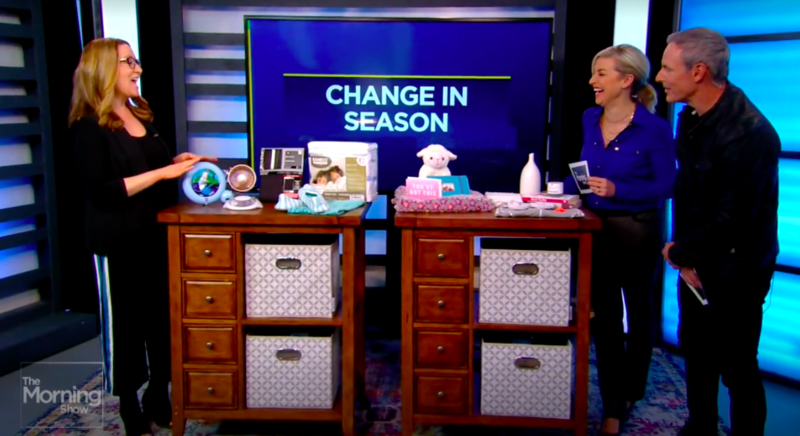 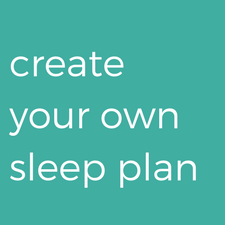 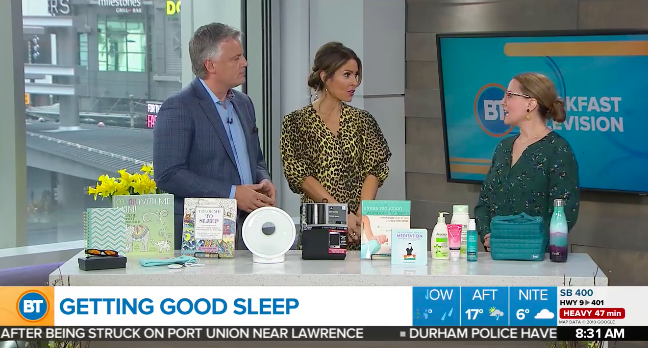 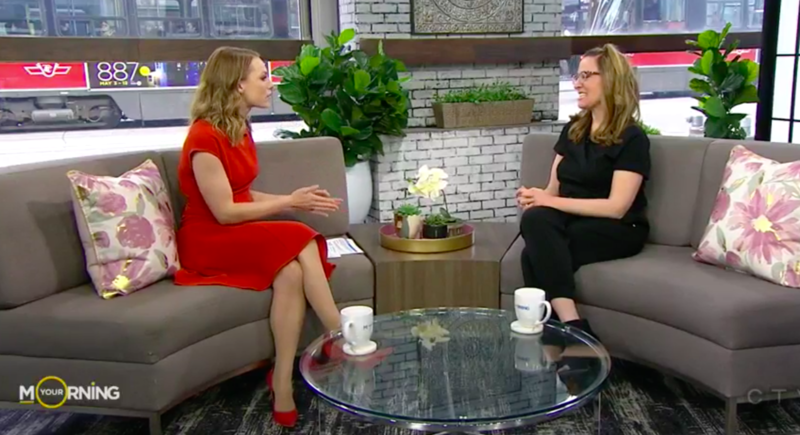 I shared how setting up your sleep environment and incorporating a consistent bedtime routine can help set up your entire family for sleep success. 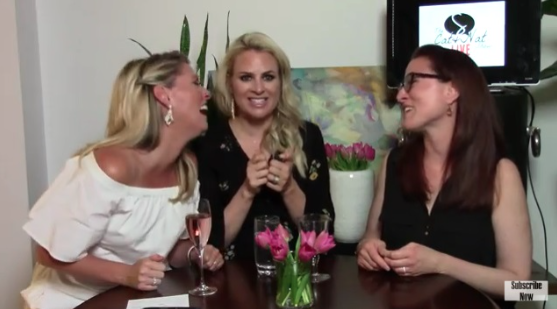 Cat and Nat shared their bedtime routines and can you guess what they do each night before going to bed?